- Starterbind Thermal Covers : The best price : The box of 100 covers for 19.95€ !!! 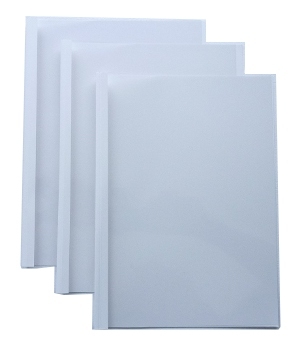 StarterBind A4, Retro in cartoncino bianco 240Gr./m². The best price : The box of 100 covers for 19.95€ Or 17.58£ !!! 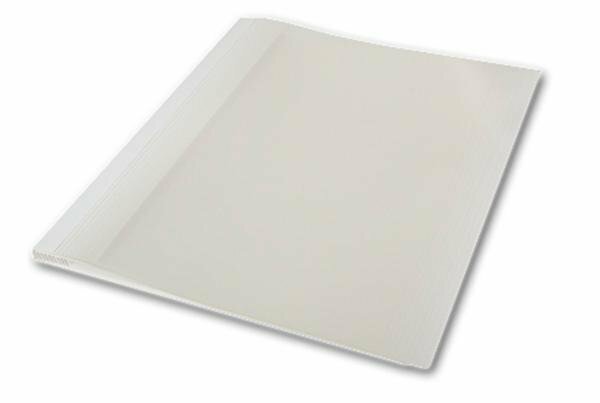 150 micron clear PVC front glossy face, satiny white back 200gsm. Compatible with all the machines Therm-a-Bind.